ITS and the Library recently hosted the first Digital Seminar of the academic year. 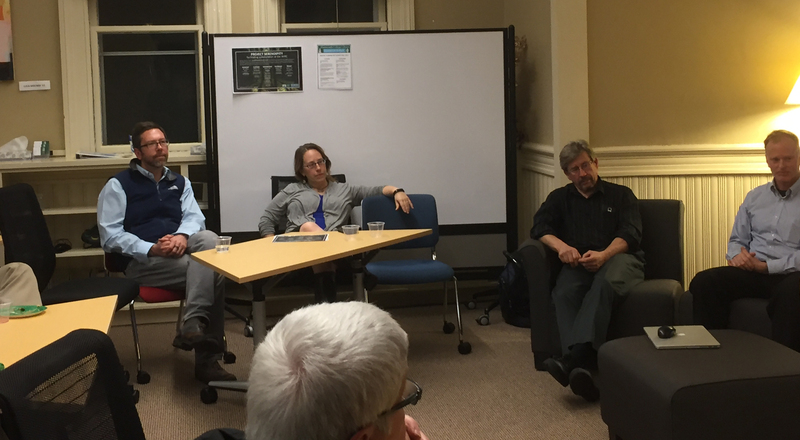 October's topic was "Research Computing and the Digital Humanities", and the seminar consisted of a panel discussion with George Morris, Director of Research Computing, and members of his team that work most closely with faculty in Arts and Humanities departments. Please join us after the jump for a conversation with George and more information about Research Computing! ...continue reading "Research Computing and the Digital Humanities"